2. After you've posted your blog, sign the MckLinky below. Have fun exploring the other links as well! Please sign in only if you're participating. Hopefully this will make us look at things through fresh eyes throughout the week! The other morning in the heavy frost, I couldn't help but notice the beauty. So much sparkle, that can't even be captured on camera. Each lacy delicate piece, created by the hands of God. How beautiful. I saw online the other day some of the first photos ever taken of snowflakes. They are amazing. 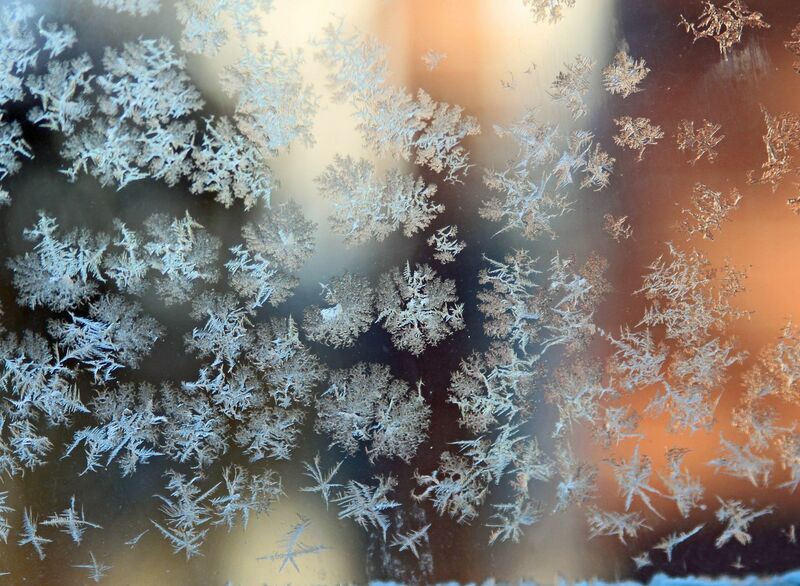 It's absolutely mind blowing to think of all of those little flakes being unique. Beautiful photo...God sure knows how to take care of all the tiny details in our world! So beautiful! It's amazing to think that each one ever created in all of time is different. God's creativity is endless. Amazing photo! And no 2 snowflakes are ever alike, just like people. God is good. OOoooOOoo pretty! Living in FL we don't get to see frost too often. That is a beautiful sight! Hello, I followed a link from A Bushel and A Peck to you. This post feels so much like my most recent post, so I decided to join you. Thank you for having me. Thank you for your lovely photo!